Continuing to roll our all-new colourways of the Jordan 1, this iteration of the storied silhouette is reimagined in a ‘Crimson’ palette. A sumptuous two-tone combination of black and crimson pink adorns the silhouette’s tumbled leather uppers, while signature Swoosh branding decorates the sidewall. 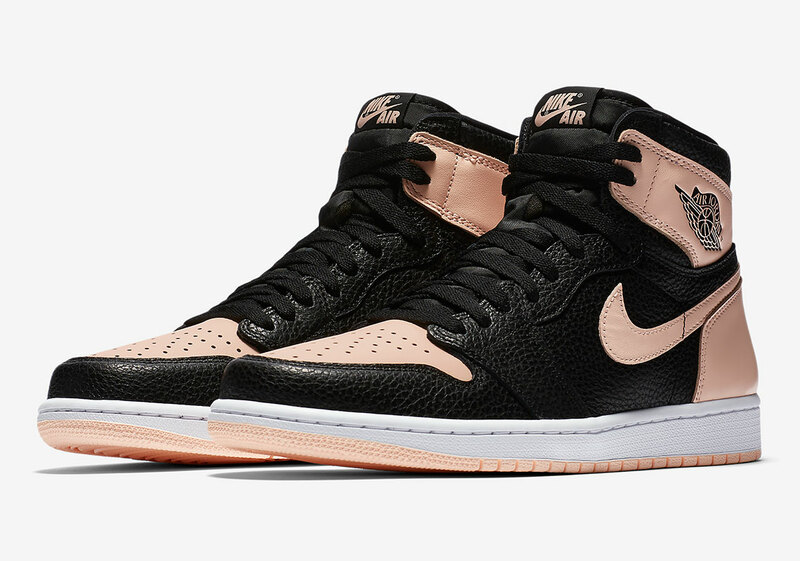 As with each previous Air Jordan 1 release, the standard details remain underfoot: an encapsulated Air midsole unit delivers supreme levels of cushioning, coupled with a rubber outsole for firm traction on and off the court. The Air Jordan I ‘Crimson’ will be available on the size? previews app and in selected size? stores on Saturday 13th April, priced from £90-£130.